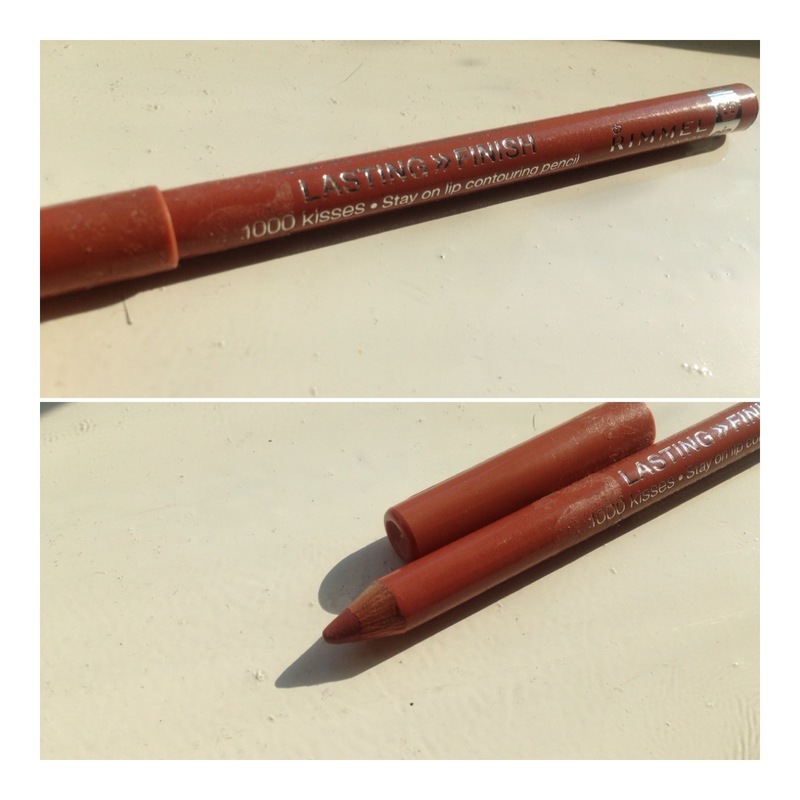 I’ve been loving pencils lately because the hot weather means that creamy products just aren’t cutting it! They just tend to crease and rub off with all the sweatiness happening on my face! *EEK.. No concealer or mascara! The first item isn’t even a pencil at all, rather a felt tip! 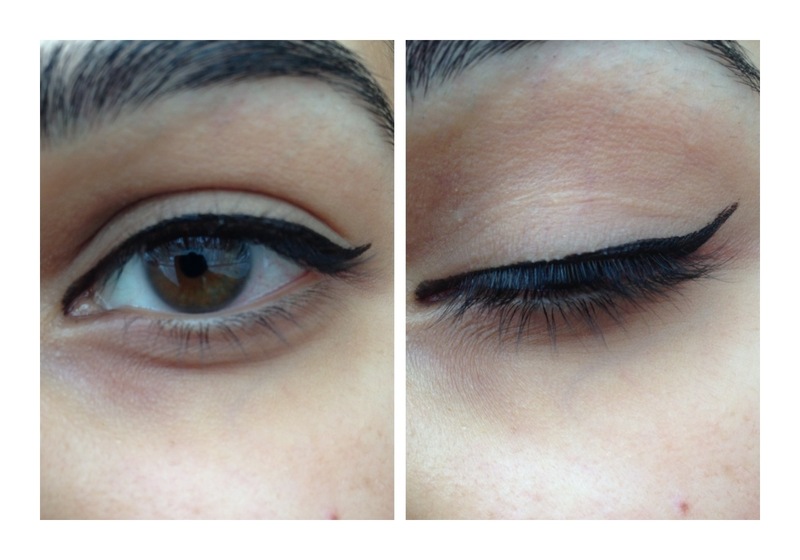 But this eye liner is amazing! 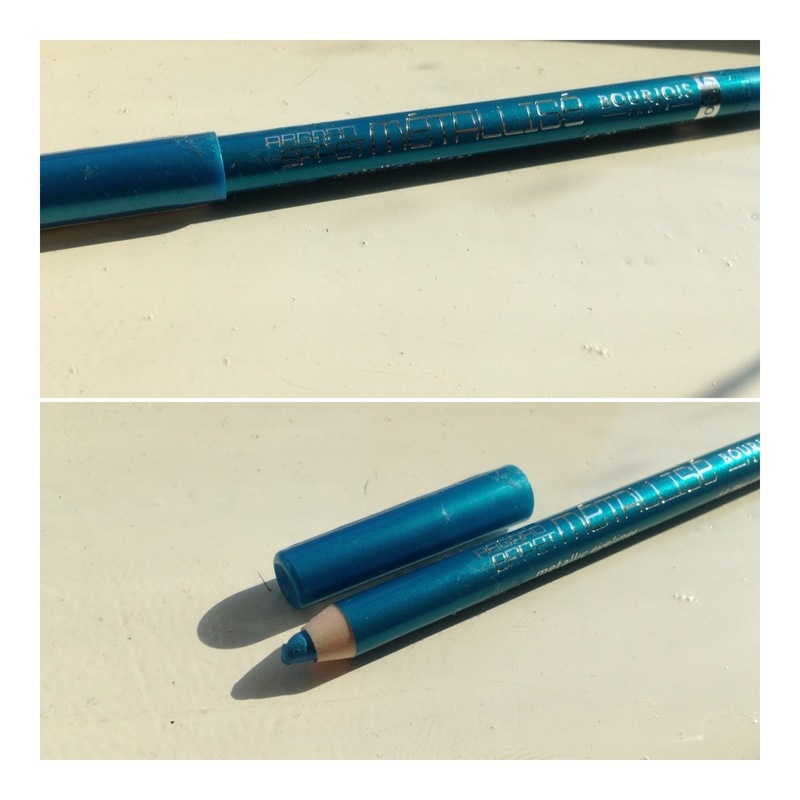 I saw an advert on YouTube with this and instantly knew I wanted it because I love gel eyeliner but sometimes I want something more stark in colour and liquid liner is sometimes too flakey and glossy! This is the perfect go between! It lasts for ages, is super black and you can create all different width lines! 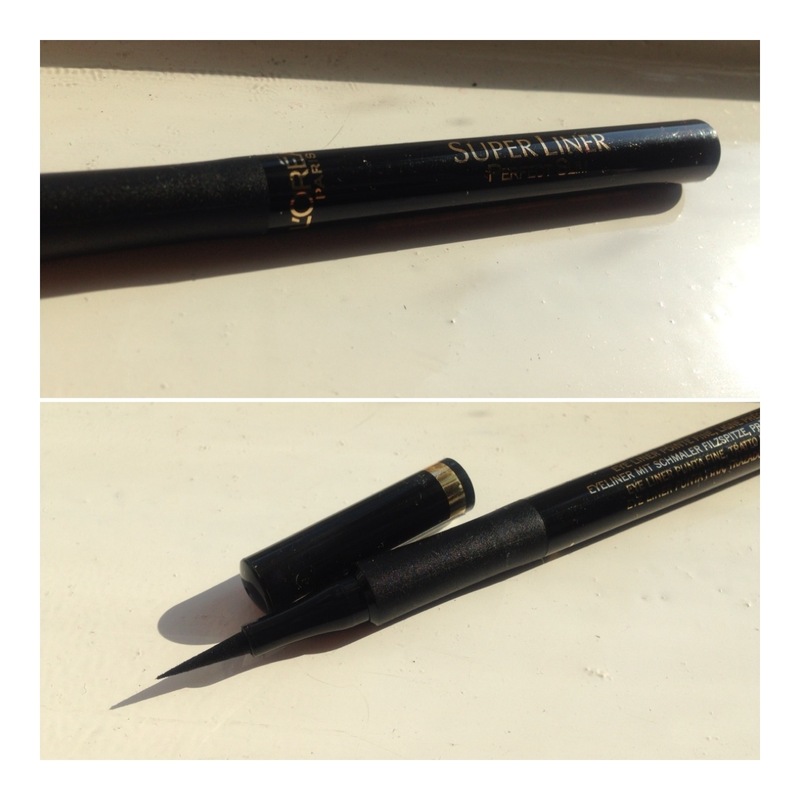 It’s super easy to use so if you’re a beginner to lining eyes, this one is great! 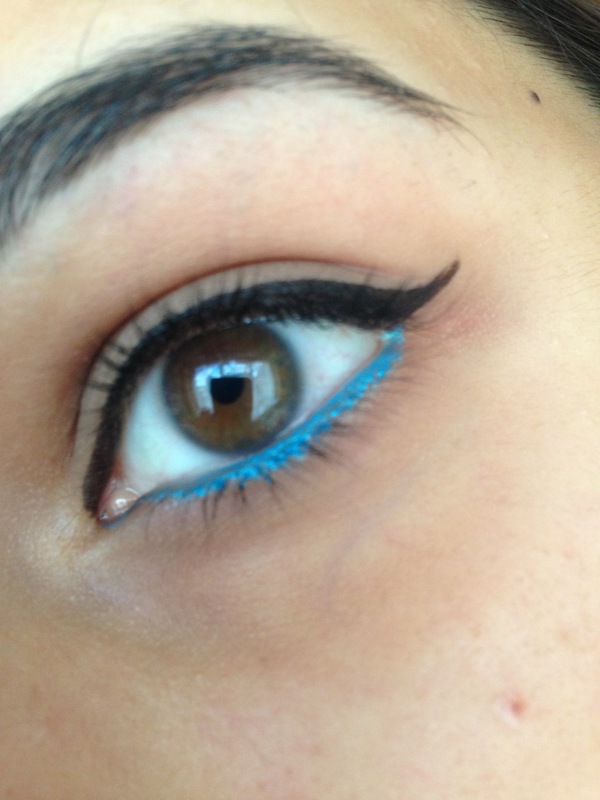 This eyeliner jumped out at me because of the colour! I recently saw Pixiwoo use some greens and blues in the tutorial on their YouTube and I really wanted a nice blue! Not only did I love the colour of this, I love the texture! It’s a beautiful metallic light blue shade that is as creamy as can be! I would probably smudge this with some darker eyeshadow to make it more smokey but just look how it makes your eyes pop! 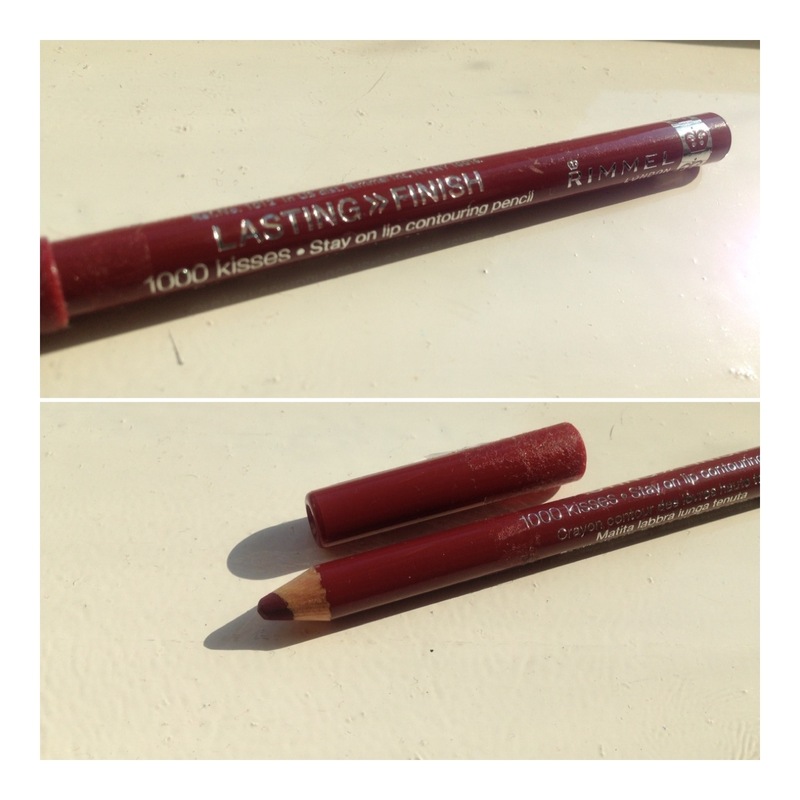 I wanted a few lip liners because I was getting bored of lipstick and saw these from Rimmel! 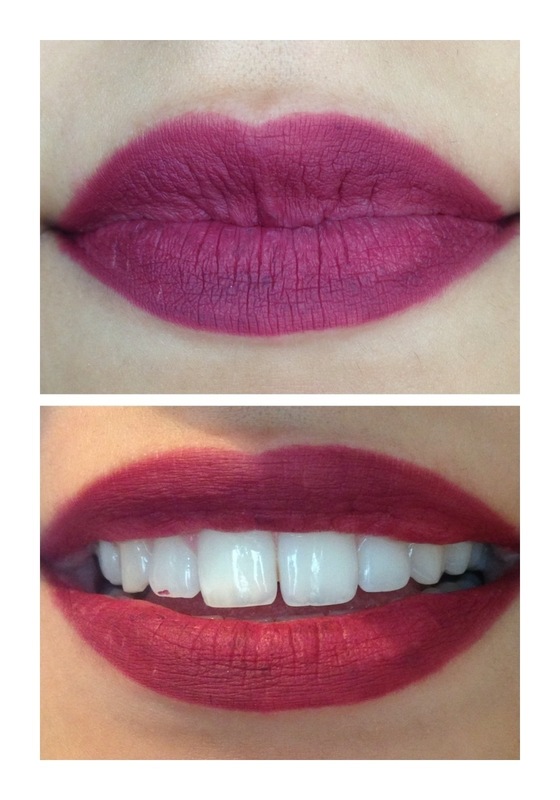 The lighter colour is ‘Tiramisu’ and the darker ‘Wine’. I love the staying power of these and they glide on too! 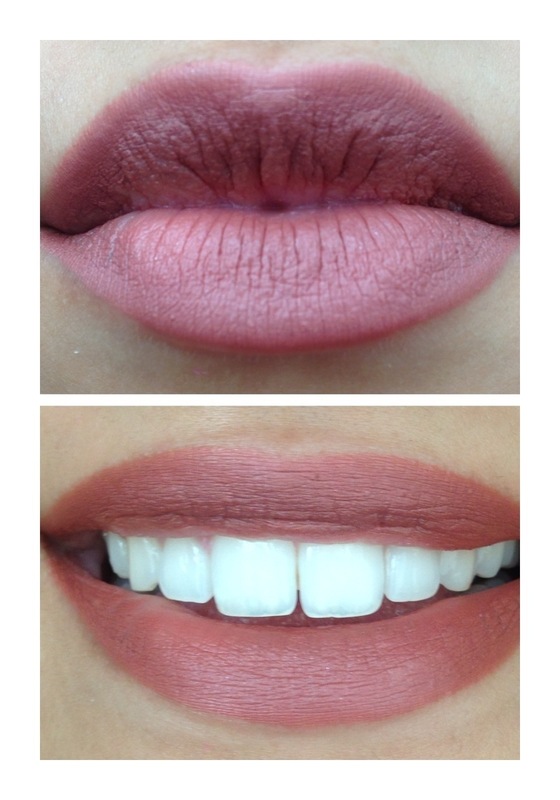 They can be a bit hard to get even on the lips though as you can see with the darker shade but they look fantastic and there are some great shades to choose from!